On 1 December 2017, New South Wales introduced a container deposit scheme. The Return and Earn scheme was developed to help reduce the amount of litter in New South Wales. Every year, more than 160 million drink containers litter our streets, beaches, parks and waterways. The New South Wales government hopes to reduce that amount by more than 40% by 2020 with the help of the Return and Earn scheme, and things are off to a pretty good start. Recycling bottles and cans in New South Wales. Between December 2017 and June 2018, more than 350 million drink containers were refunded through Return and Earn collection points, like our depots and pop-up services, helping keep litter off our streets. Envirobank operates more than 20 Return and Earn collection points across New South Wales. Kids, grown-ups, businesses, and school and community groups can participate in the scheme, returning their eligible containers for the 10-cent refund or Crunch credits. 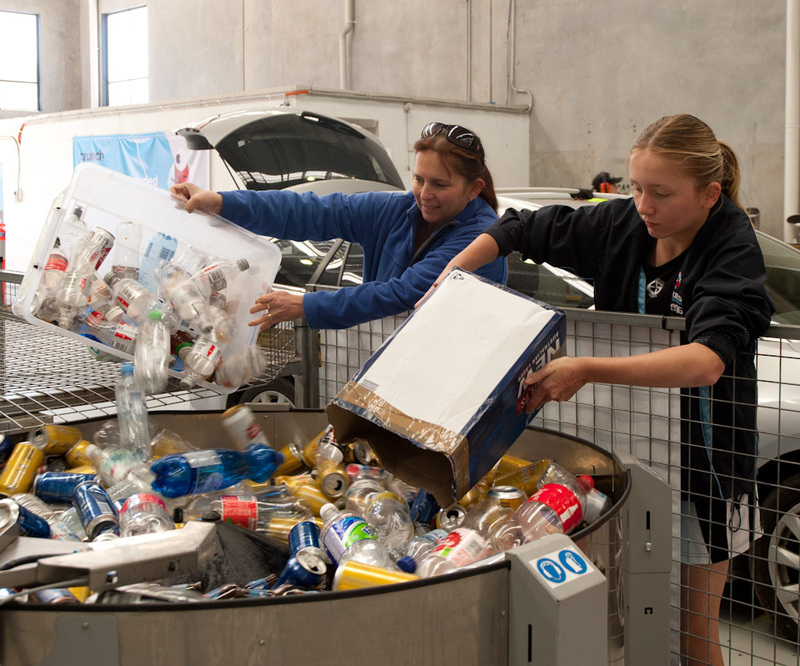 Every container collected by Envirobank is returned to the NSW Network Operator for recycling. Where to return containers in New South Wales. 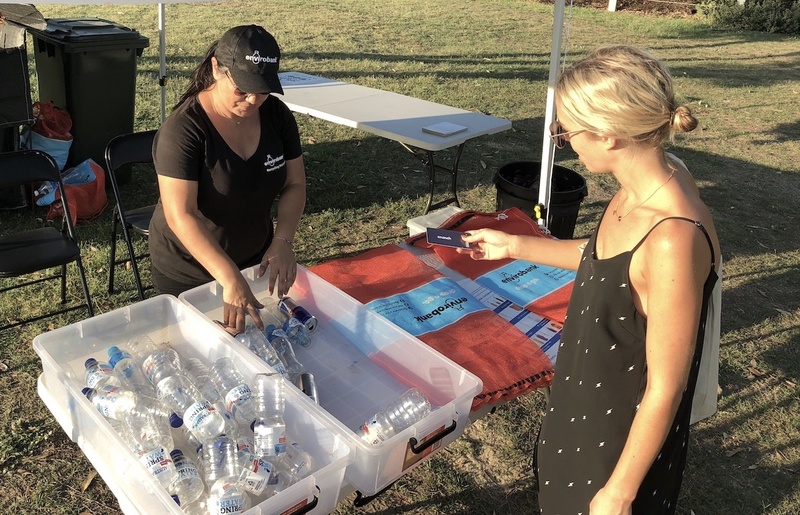 You can return your eligible drink containers at any Envirobank collection point in New South Wales. We run automated depots at Revesby in Sydney and West Gosford on the Central Coast, as well as more than 20 pop-up collection points up and down the coast in partnership with Surf Life Saving NSW. 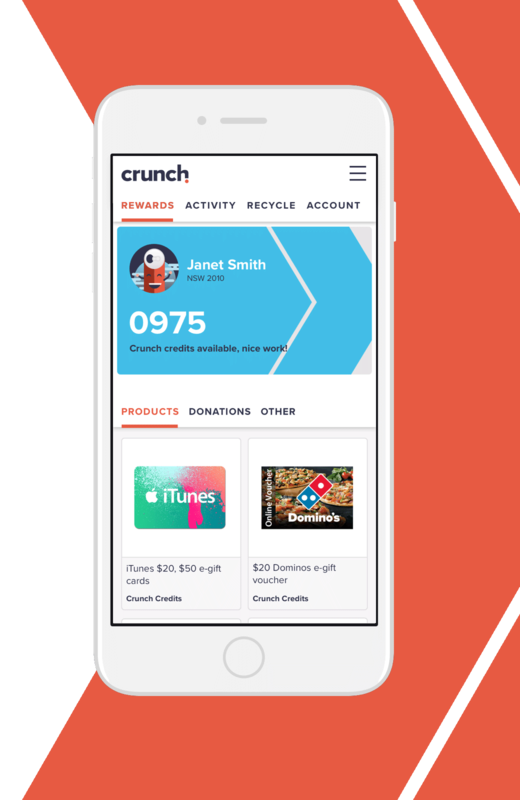 Through Envirobank’s rewards program, Crunch, you can access extra tips and tricks for recycling at our depots, RVMs and mobile collections. You can also track your environmental impact and treat yourself to loads of rewards.